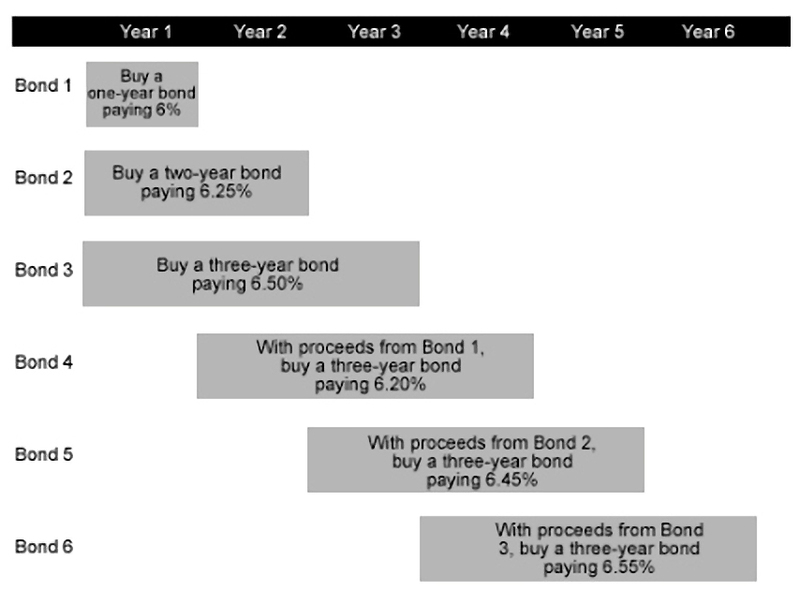 Today we’re going to look at how you can build your own bond ladder. Is this a good option for private investors? Me and bond ladders go way back. In 2006 and 2007 I was looking to diversify away from stocks as I approached retirement age (I was 45 at the time – I’ve always been a long-term thinker). The bond yields on offer then were pretty good – around 5%+. I didn’t know much about bonds at the time so I started to study. I got weekly updates from a website that I think was Investors Intelligence (I haven’t visited for many years and the site looks very different today). Then the credit crunch hit, and interest rates went down, and so did bond yields. I forgot about my ladder. The IF-ISA will allow you invest your ISA allowance on a P2P lending platform (Funding Circle and Zopa are the two that I’ve seen announcements from, but I’m sure that many more are on the way). Me and P2P go way back, as well. I even applied for a Consumer Credit Licence so that I could lend through my limited company, which helped with tax planning. But again, when the credit crunch hit, I got cold feet. I thought that there would be lots of defaults. 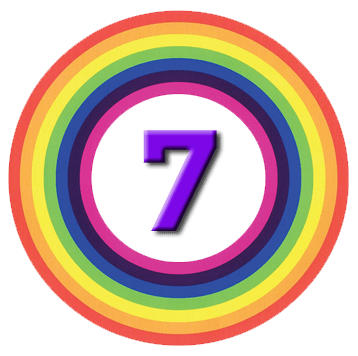 I didn’t see seven years of historically low interest rates coming. I still like the idea of P2P lending (but not crowdfunding, which is very risky equity investment in tiny firms). P2P cuts out an expensive middleman, and there should be decent returns available. But the credit risk (counterparty risk) is still there, waiting for interest rates to eventually rise. And the massive expansion of the sector since I first got involved means that the people taking out loans today are necessarily of lower credit quality. So I’m basically looking at a bond ladder in the context of P2P lending. Can we get the same returns as P2P at lower risk? Most people approach bonds through funds or ETFs. Once upon a time, that used to be a reasonable approach, but with yields this low the management fees on funds will eat up quite a bit of the yield. So it’s worth looking at the idea of buying your own bonds directly. this is not a bad time to be buying. Bengt’s article reminded me that since I last looked, the London Stock Exchange has introduced the “order book for retail bonds” (ORB). This is a platform aimed at private investors. It lists a sub-section of company and UK government bonds that can be traded through normal stock-brokers in deal sizes appropriate to PIs. In general corporate bonds are aimed at institutions and trade in eg. £50K blocks. The ORB bonds can be held in an ISA or a SIPP, so the income is tax-free. Now for a quick sketch of how bonds work. The way to deal with both of these is to build a bond ladder. A bond ladder is a set of bonds which mature at different points in the future. You stagger the maturities so that the proceeds can be reinvested at regular intervals. Each of the holdings has the same weight in the portfolio. Let’s say that your portfolio is large enough to fit ten bonds (at a deal size where commissions aren’t too painful). Then you might decide to hold one bond per year stretching out for 10 years into the future. Or you might decide to hold bonds that mature every six months and a ladder that only stretches five years into the future. These are idealised designs, and your actual ladder will depend on what maturity dates are available from which providers. As each bond matures, you use the proceeds to buy a new bond at the far end of the ladder. So it’s more like a conveyor belt of bonds constantly moving towards you. See also: Peer-to-peer lending - time to build a portfolio? The bond ladder protects against credit risk through diversification, in the same way that a fund or an ETF would. Note that since you are re-investing the proceeds of each maturing bond, there are still long-term impacts from interest rate rises (up or down) on the prices of the new bonds that you buy. what yields and YTMs are available? do we like the credit risk of the issuers? will we use government or corporate bonds, or a mix? how long do we want the ladder to stretch in the future for? how many bond (“rungs”) do we want on our ladder? Here’s Bengt’s model portfolio from February 2016, designed around a £15K ISA investment. With luck, your SIPP / ISA broker will charge you the same dealing commission for ORB bonds as he does for stocks. This means that deals around £2K are practical and Bengt has gone for 7 bonds. At first glance, the spread of issuers looks good (apart from the doubling up on property firms). The yield to maturity of 5.2% is also attractive. Bengt has gone for a large spread of maturities, from 4 to 20 years, with an average of close to 10 years. I might not stretch things out this much with seven bonds, depending on what alternatives are available. I’d also want to do a bit more digging about the credit-worthiness of the firms involved. But as a proof of concept, it looks pretty good. I’ll be back next week with a closer look at the ORB platform and the bonds on it, a look at how to evaluate credit risk, and my own model bond ladder. I’ll also look at the practicalities of constructing an ORB bond ladder using my existing brokers, and check out the term maturity iBonds from BlackRock. For a nation to try to tax itself into prosperity is like a man standing in a bucket and trying to lift himself up by the handle.